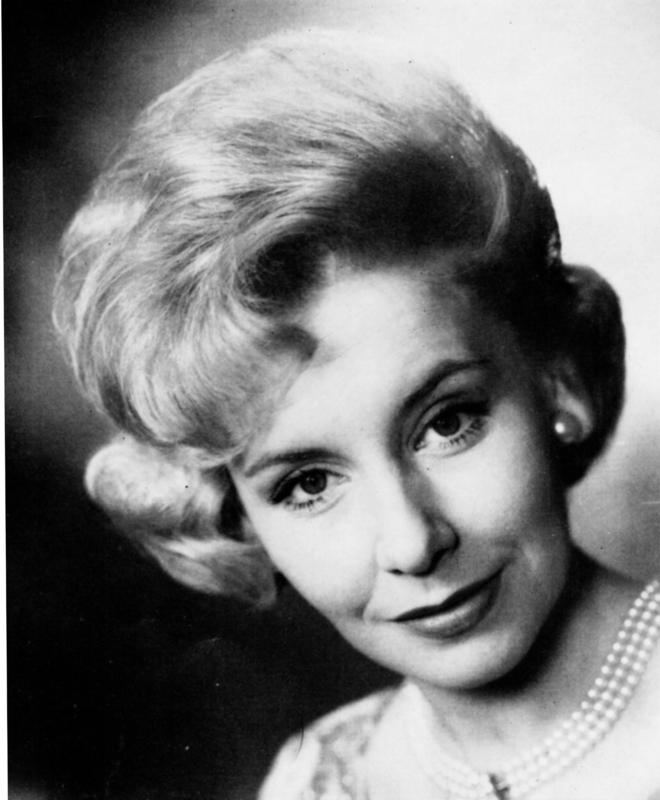 Caroline Lloyd, one of Midland ATV’s three station announcers, first started with the company in 1957, when she worked on advertising magazines. Before entering Television, Caroline studied for three years at the Rose Bruford Training College of Speech and Drama, near her home in Kent, and obtained a teaching diploma. She also has theatrical experience and has worked for various repertory companies.